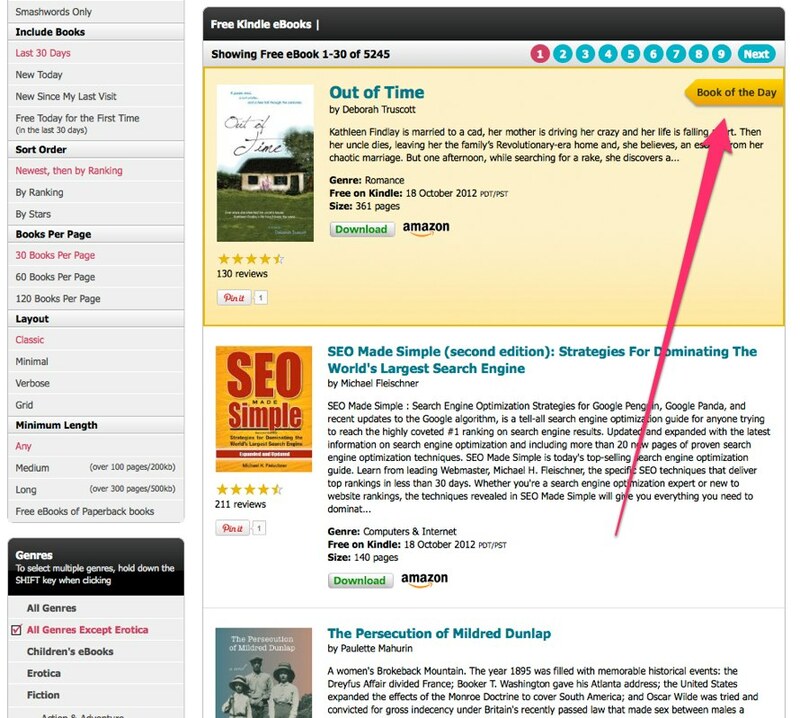 For just $7.50 for a whole year, you can have your listing highlighted every time it is free. 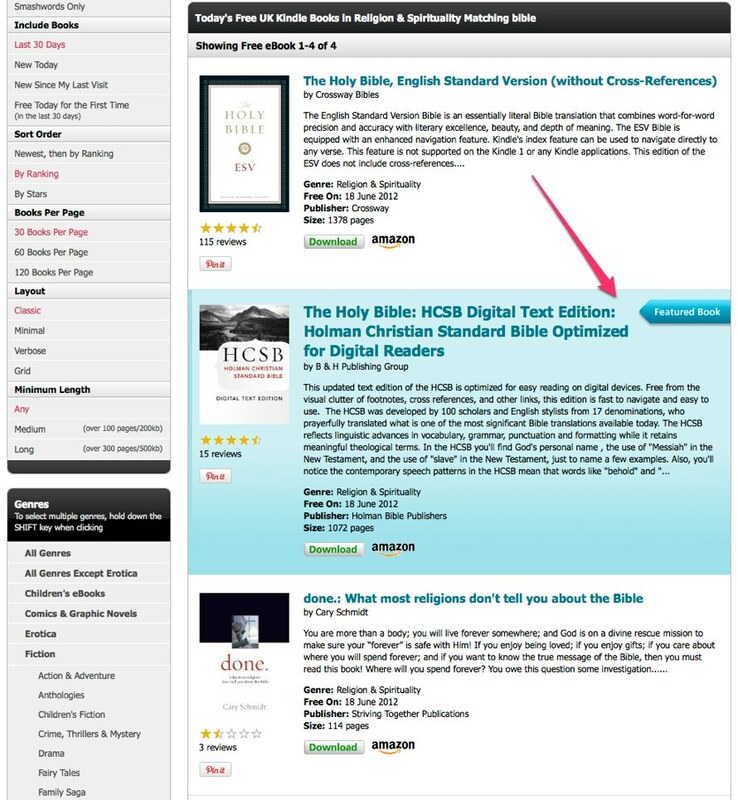 We only allow a limited number of highlighted books, so reserve yours now. See example. 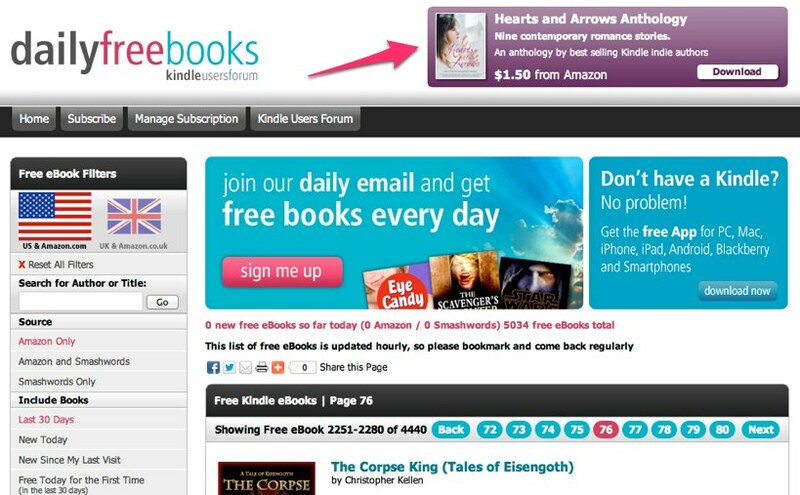 If you would like to give your books a boost, come along to our KUFAds site were you can book everything online instantly. As a special introductory offer, we even have a 10% discount on everything, just enter LAUNCH10 at the checkout.